I’m honored to have been awarded the Hermitage Prize from the Aspen Music Festival and School. I’ll be heading to The Hermitage Artist Retreat in Sarasota for a 6-week residency sometime this coming year and I couldn’t be more excited for it. 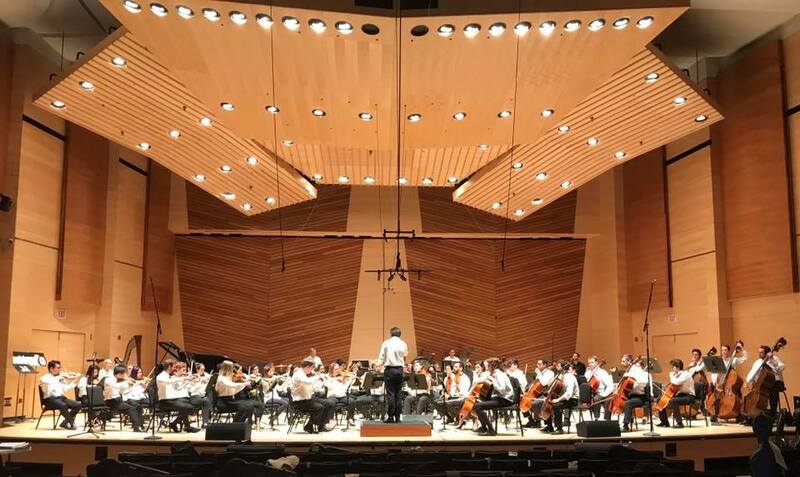 What’s more, this morning Joshua Hong led the Aspen Conducting Academy Orchestra in the second reading this summer of my new orchestra piece Door to the River. I’m so grateful for the opportunity to workshop this piece here in Aspen with Josh and such amazing musicians!